freelance image maker / singer of sad songs released on One Week Records. 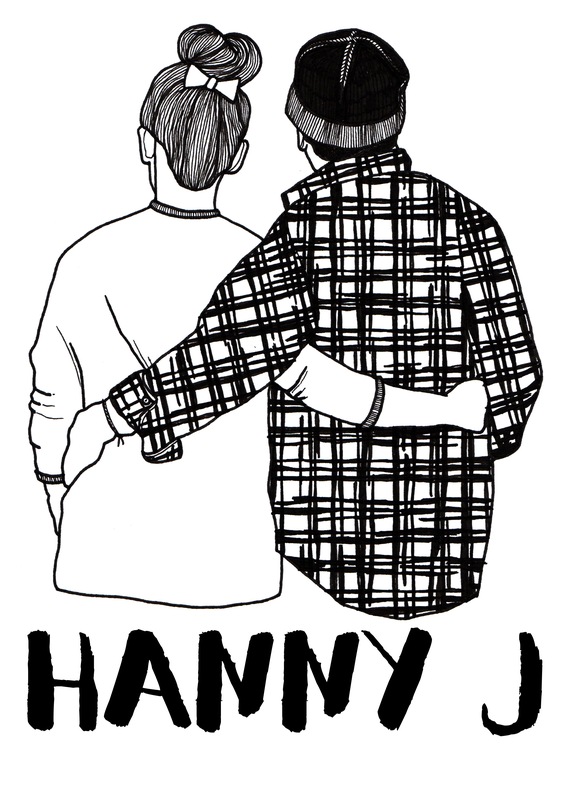 Brisbane musician Hanny J asked me to create a T shirt design for them based on the idea of a couple embracing. I’m really happy with how this design turned out.